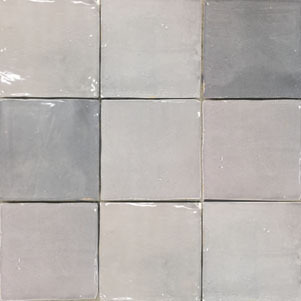 Kasbah - The most cost effective Moroccan look tile. 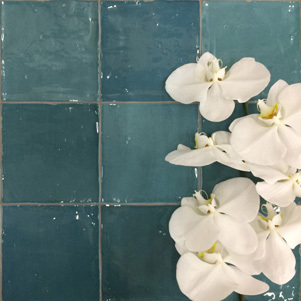 Available in five colours; Graphite Turquoise, Aqua, Grey and White. 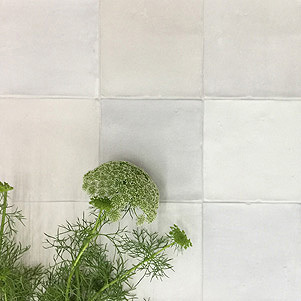 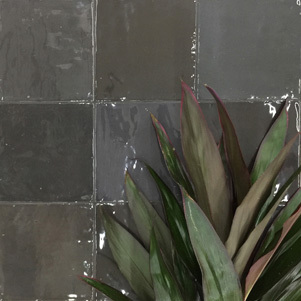 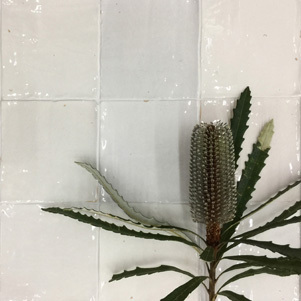 This range captures the truly unique characteristics of a Moroccan tile, with uneven glazing and edges. 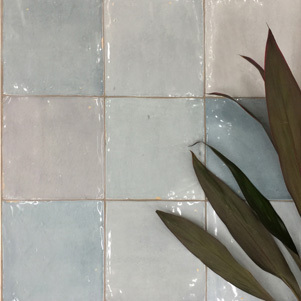 Each colour consits of twelve different tile shades.